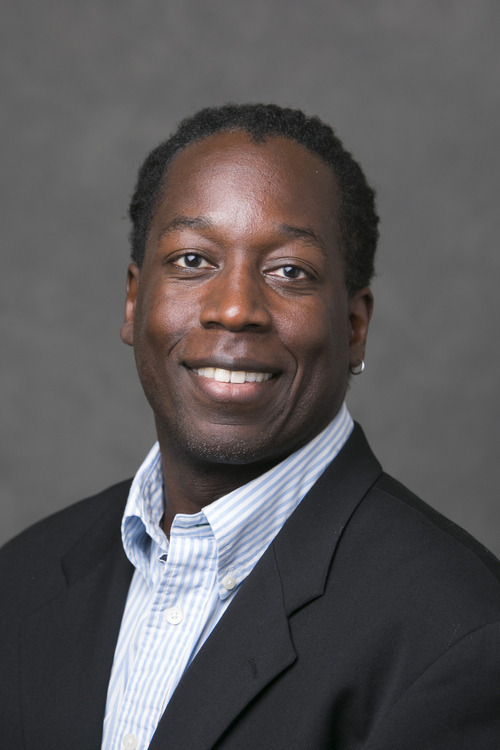 Dr. Keith Maddox is an associate professor of psychology at Tufts University focusing on social cognitive aspects of racial stereotypes, prejudice and discrimination. As the United States becomes more and more diverse, his expertise in the intricacies of unconscious discrimination will be important in shedding light on how groups of people perceive and interact with each other. Dr. Maddox is also the director of the Tufts University Social Cognition Lab. He has published research on a wide range of diversity topics, including stereotypes of African Americans based on variation in skin tone and the consequences of confronting discrimination among members of socially margianlized groups. Dr. Maddox’s work on diversity-related issues earned him the 2010 Gerald R. Gill Distinguished Service Award from Tufts University. He has shared his expertise with various academic departments, societies and professional organizations.